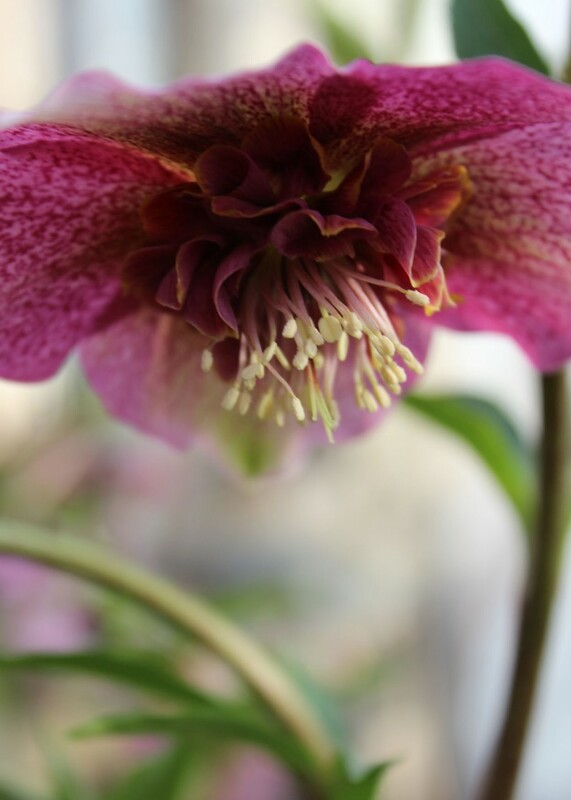 The Lenten Rose or Helleborus orientalis(x hybridus) is a magical winter treasure. This wonderful herbaceous perennial blooms and has color when not much else does in the late winter. 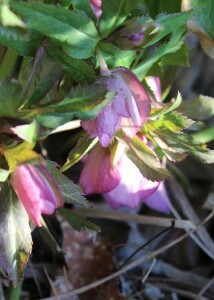 The Lenten Rose will offer your garden 8 – 10 weeks of color. The first signs of color are when the blooms emerging till the flowers start to seed. One of the Lenten Roses’ best attributes is that it is a shade lover and even one step better is that it is an evergreen too. The flowers on the Lenten Rose start emerging along with the new foliage that is coming up in February to replace the tired foliage from the year before. The older foliage can be trimmed back at this point. 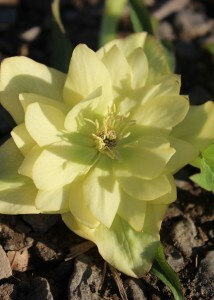 Hybridizers are going all out with the Hellebores and there are many “series” as they call them. Some examples of the different series are the Lady, Spring Promise, Winter Jewels and Winter Thrillers Series. The fact that there are so many stains gives a fantastic selection of flowering gems. Colors and flower form vary widely from pinks to whites, purples to greens, singles or doubles, petticoat style or picotee rimmed flowers. Below is a list of a few but there are hundreds of varities that you can check out. Additionally, the Lenten Rose is deer resistant which is a major plus for a lot of gardeners that have frequent four legged visitors.